Although a long time has passed since I have been successfully using both Benro PC-0 and PC-1 panorama clamps, it was only the past summer, in the process of thinking of improvements on my Multi Row Panorama head, that I realized and pinpointed an offset error between the clamp (the top part) and the rotator base. Both PC-0 and PC-1 panorama clamps in my possession proved to have the same alignment issue due to the degree indexing marks on their base. As I consider myself one of the early adopters of these otherwise finely engineered panorama clamps, quite a few things had to be checked, especially for the current status of the products. Up to now I have been using one 1/4"-20 captive screw in order to hold the Panorama Clamp on the vertical rail. This has proved quite stable, but thinking of utilizing a heavier setup with a telephoto lens for gigapixel photos, I though that strengthening this part would be better. 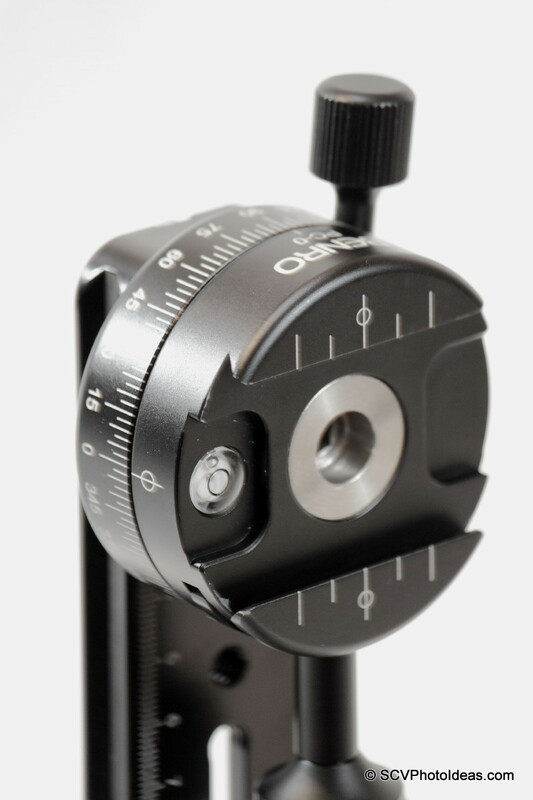 In ths process of figuring out a better, more stable and/or more versatile way to mount the panorama clamp, that is utilizing the two threaded holes on the rotator base or using a clamp to hold it vertically by its dovetail plate, this offset error became very prominent. This alignment error between the clamp and the rotator base is obvious when the clamp is set at 90 degrees. There the base plate should be parallel to the clamp jaws. However, if a line is drawn connecting the centers of the base screws it will not meet the perpendicular drawn on 90 degrees but coincides with the mark of 87,5 degrees. This is not an assembly error but clearly a misalignment error during engraving of the index marks on the rotator base. Therefore, if these clamps will be attached vertically by the base screws or clamped vertically by its dovetail base, there will be an offset error of 2.5 degrees to the horizon. If the Panorama Clamps are used in horizontal position there is no problem whatsoever, since in any way the clamps are attached on a tripod or ball head, either by screw or by their dovetail base, anyone has to and will adjust the ball head for point zero (the starting point of the panoramic rotation) so there will not be any sign of the indexing offset error. As mentioned in the beginning, I was an early adopter, I had purchased both PC-0 and PC-1 models one year ago from a well known and trustworthy ebay store, after having read about them in Benro's web site. Actually, the items were not listed yet and it was me that had asked and urged the distributor in Hong Kong, if he could find and supply them. It was only after six months that the authorized distributor in my country had the clamps available in the local shops. Based on the above facts I decided to conduct a small research and sent a few emails in order to clarify the matter. 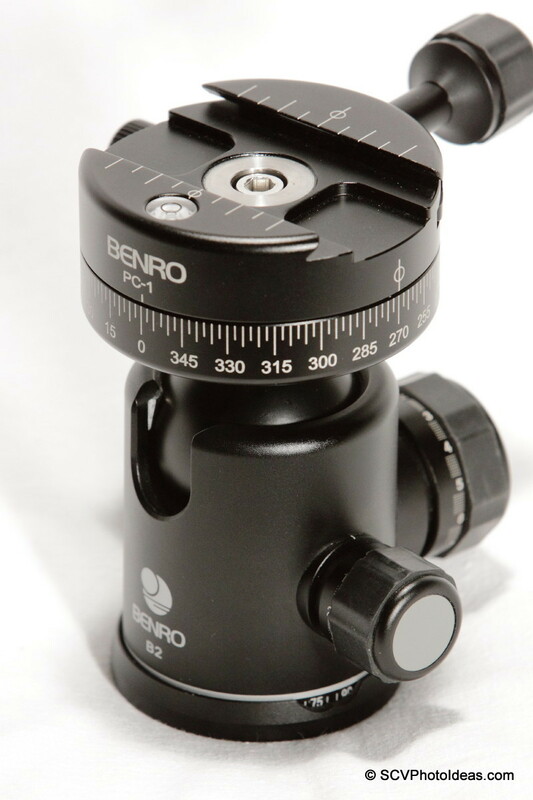 First that Benro was aware of the specific alignment error apparent in early production units, which has been fixed in current production and Second that Benro is not supporting products sold through ebay. It was very easy to confirm the first fact by paying a visit to a local photography store and by examining the current PC-0 and PC-1 panorama clamps available, which showed no alignment error. 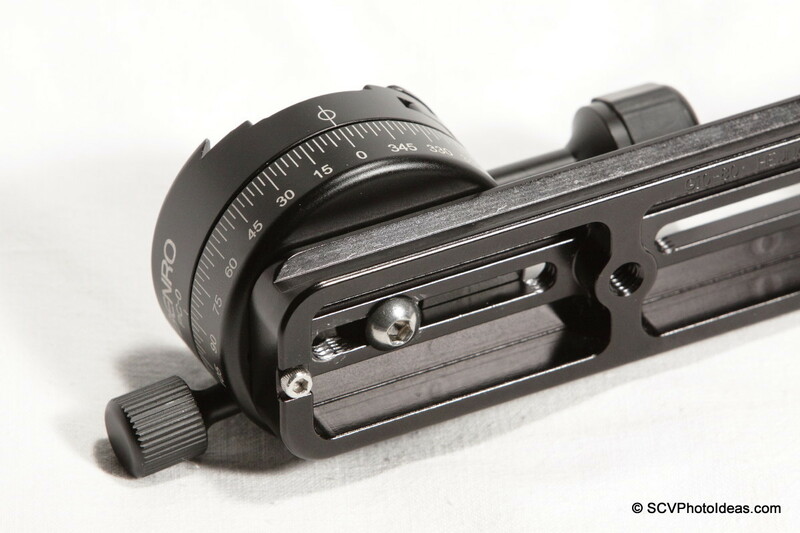 Take this article as a warning to prospective buyers of Benro's PC-0 and PC-1 panorama clamps. My advice is to check if it is old or new stock before you buy especially if you intend to buy from eBay. Ask the supplier about the product. A good supplier will be willing to help and answer questions, because there are trustworthy sellers in eBay!